Hailing from Sweden, Pink Milk is a dark wave/post-punk band drenched in reverb, making occult music inspired by the 80s. 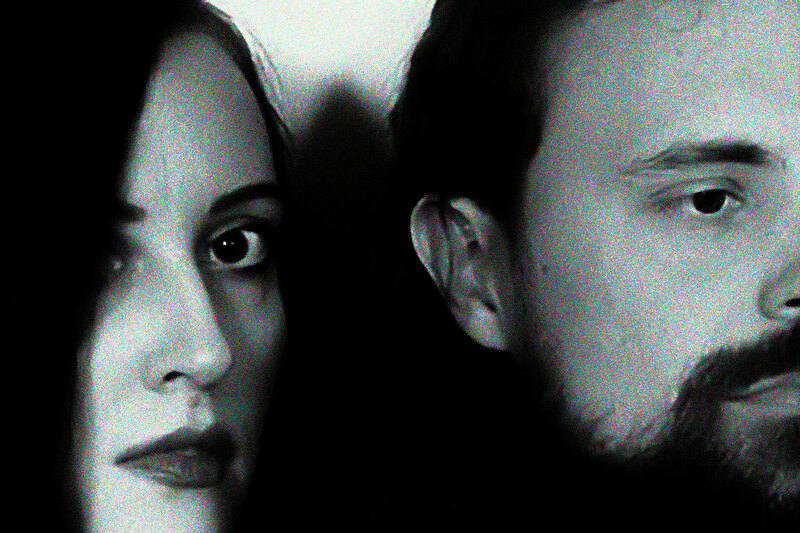 The duo started out releasing music in 2015, quickly growing a reputation for their gloomy glittering sound and enslaving melodies, being praised by DIY, Wonderland, Kerrang! and Virgin Radio amongst others.